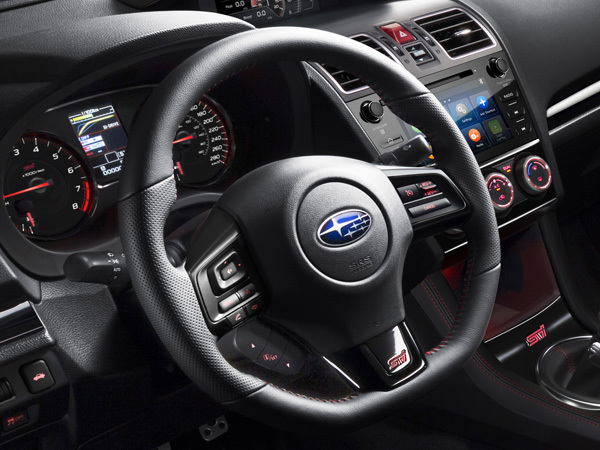 Serious enthusiasts call it the office, the place for getting down to business: the driver-focused cockpit of the 2019 Subaru WRX and WRX STI. With advanced technologies, intuitive controls and multimedia options galore, these passenger cabins scream high performance. Yet, with a surprising amount of refinement, sheer comfort and luxury features, the WRX and WRX STI represent the very best of both worlds. 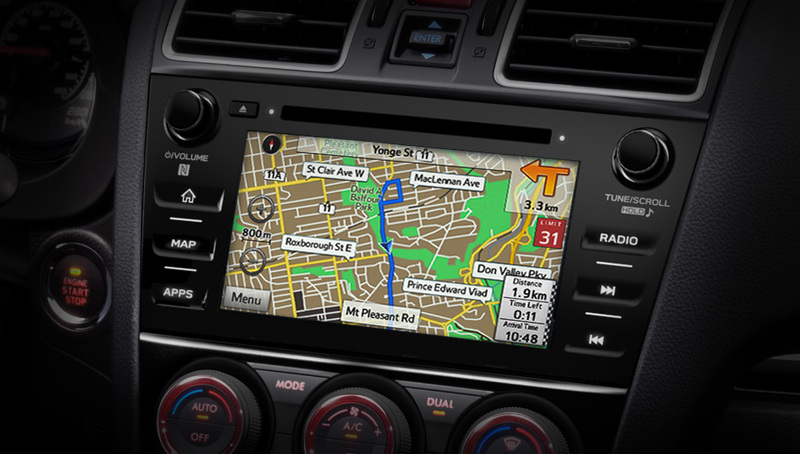 The new AM/FM/CD/MP3/WMA infotainment system for the base and Sport trim levels of both the WRX and WRX STI. 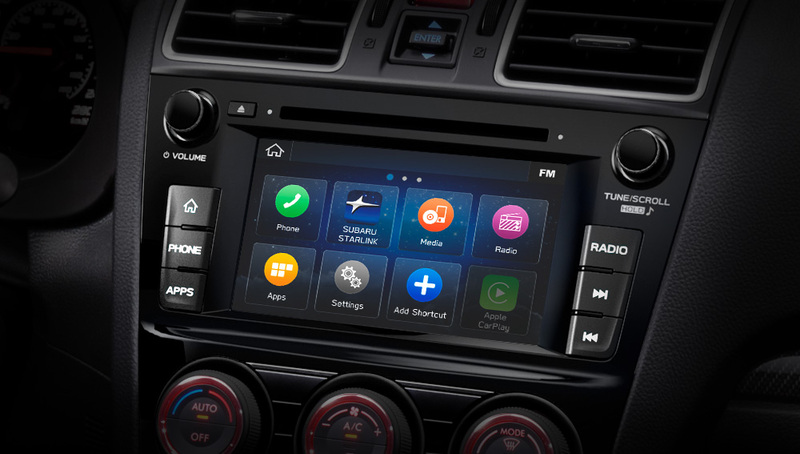 This system utilizes a 6.5-inch, high-resolution, capacitive touchscreen and incorporates Subaru STARLINK™ smartphone integration, Aha radio®, and Apple CarPlay™ and Android Auto™ functionality. Additional standard features include dual USB ports/iPod® control, auxiliary audio input, steering wheel-integrated controls and 6 speakers. A free 3-month trial subscription to SiriusXM™ Satellite Radio† is included, along with SiriusXMTM Advanced Audio Services†. This new generation AM/FM/CD/MP3/WMA infotainment system features a 7-inch, high-resolution, multi-gesture capacitive touchscreen, GPS navigation, SiriusXM™ Satellite Radio† with Advanced Audio Features, SiriusXM™ Traffic† and Travel Link†. The premium system also features STARLINK™ smartphone integration, including Aha™ radio, and is Apple CarPlay™ and Android Auto™ compatible. For even greater on-the-fly functionality, there’s also dual USB port/iPod® control, auxiliary audio input, steering wheel-integrated controls and Bluetooth® streaming audio. 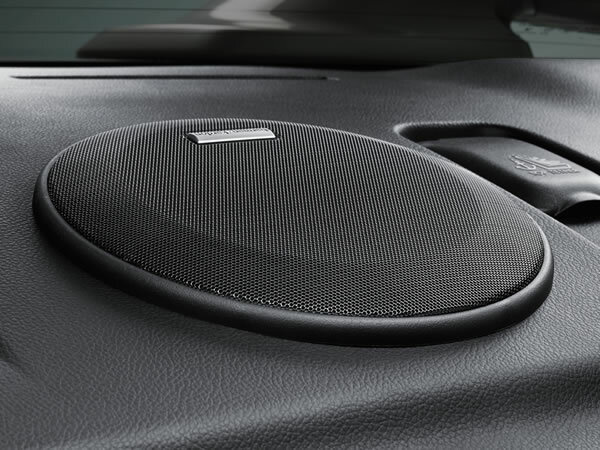 The icing on the cake: a Harman Kardon® 9-speaker system with 320-watt amplifier. 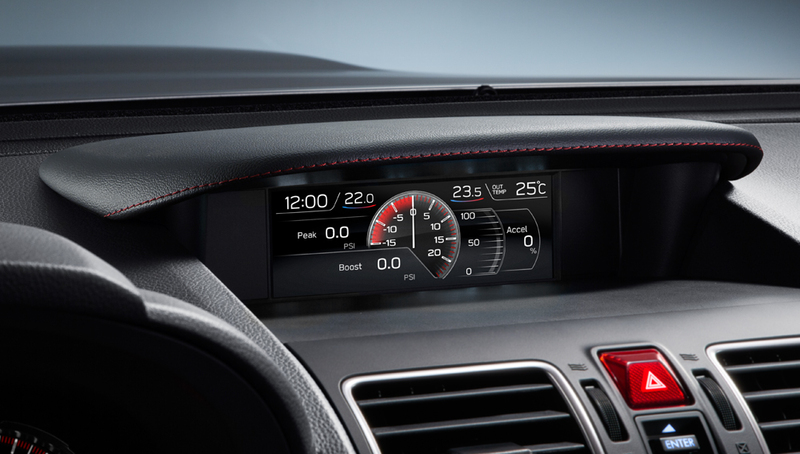 Track the performance of your car with this 5.9-inch LCD display showing turbo boost pressure, engine vacuum and peak boost value readouts, in both analog and digital format. 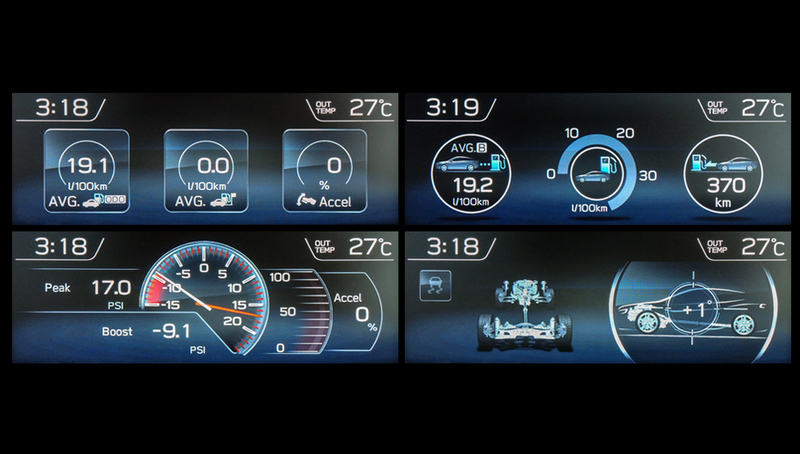 The display also features an environmental efficiency minder to track fuel efficiency. There’s a wealth of other information available at a glance, including the time, temperature, anniversary reminders, and safety and maintenance announcements. Finally, when the VDC is operating, vehicle stability details are revealed. 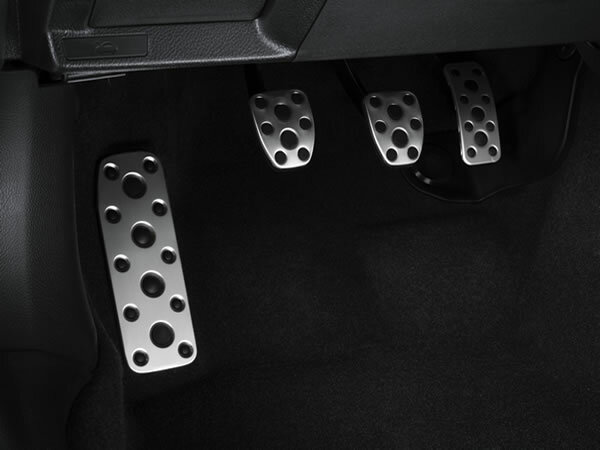 The seat is the main point of contact between driver and car, so both the WRX and WRX STI feature performance-designed front seats that are purpose-built to deliver endless hours of support and driving pleasure. 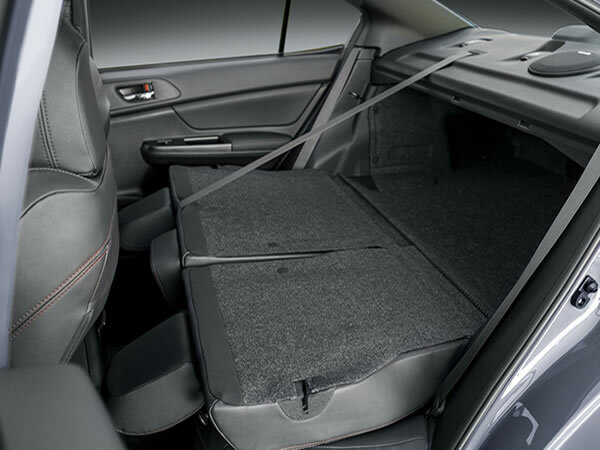 The WRX Sport, WRX Sport-tech and WRX STI Sport feature a 10-way power driver’s seat with added lumbar support, clad in either premium cloth, full leather or leather accents with Ultrasuede inserts. For even more performance- packed seating, the WRX Sport-tech RS and WRX STI Sport-tech get 8-way power Recaro sport seats with leather accents and Ultrasuede inserts. 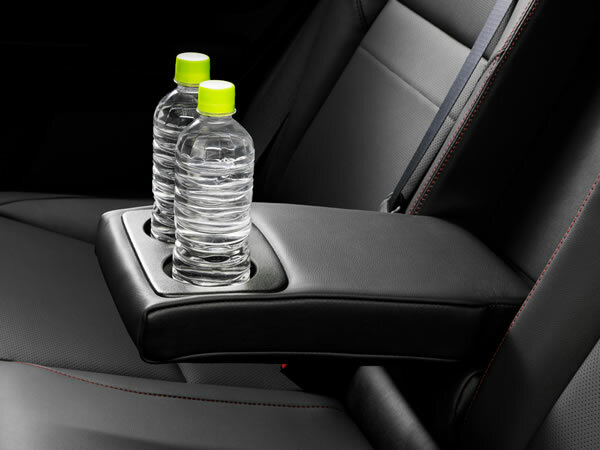 All front seats on all versions also feature heated seats, adjustable headrests and whiplash-reducing structures.